Geniatech APC1295 features Quad Core ARM Cortex A53 CPU, ARM Mali-T820MP3 GPU and Android 6.0 OS. APC1295 comes with HDMI 2.0, able to playback 4K@60fps video and support H.265 and VP9 hardware decoding. 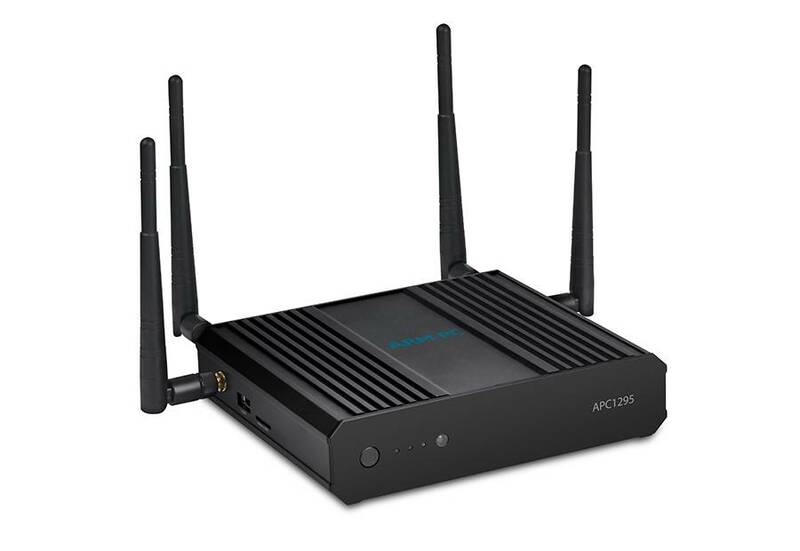 APC1295 also comes with 802.11AC Dual band WiFi and Gigabit LAN.APC1295 can act as WiFi router or WiFi extender, with the 4 WiFi antenna gives you the best signal and coverage. APC1295 also has HDMI-inputto let you connect another device and display on TV. The APC1295 builds with HDMI-input port, you can connect another media device to it and can view it as a picture-in-picture or full screen without connecting the device to the TV. 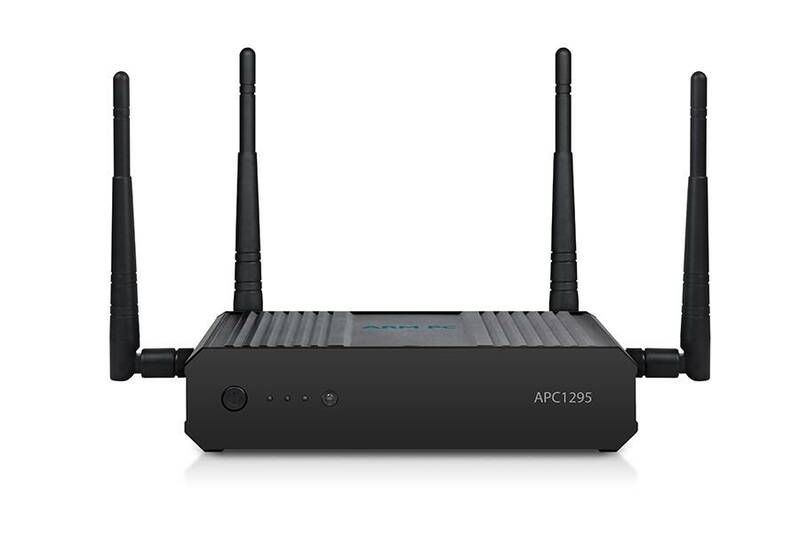 APC1295 builds with 4 WiFi antenna and with WAN port and LAN port.It can act as your home WiFi router or becomes a WiFi Extender for your WiFi network. 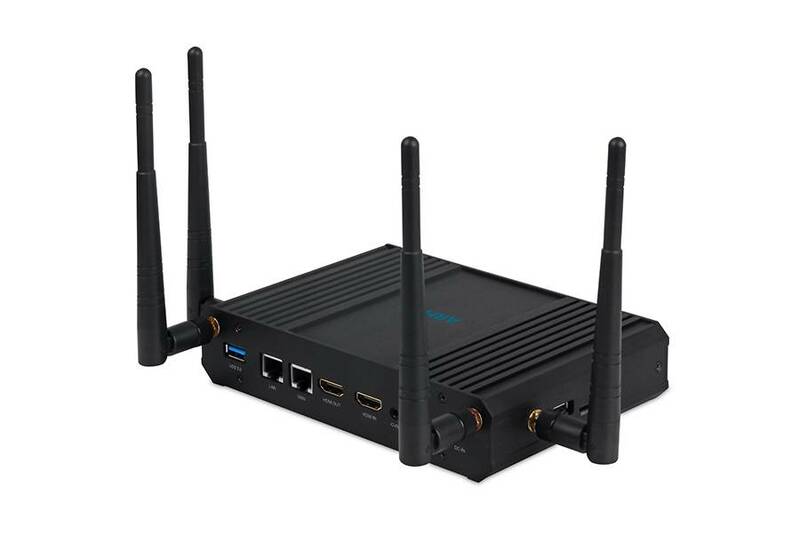 The Realtek RTD1295 operates as an IPv6 1WAN-1LAN router and equipped with a high-performance quad-core CPU, ARM Cortex-A53, with 1M L2 Cache embedded,provides a secure environment for a rich operating system, bringing UHD and HDR content to big screens,supports a comprehensive set of peripherals. 2GB DDR4 RAM allows bigger applications and games to run more smoothly and the utilization of eMMC memory offers an array of benefits in terms of performance security and reliability resulting in a richer end-user experience. 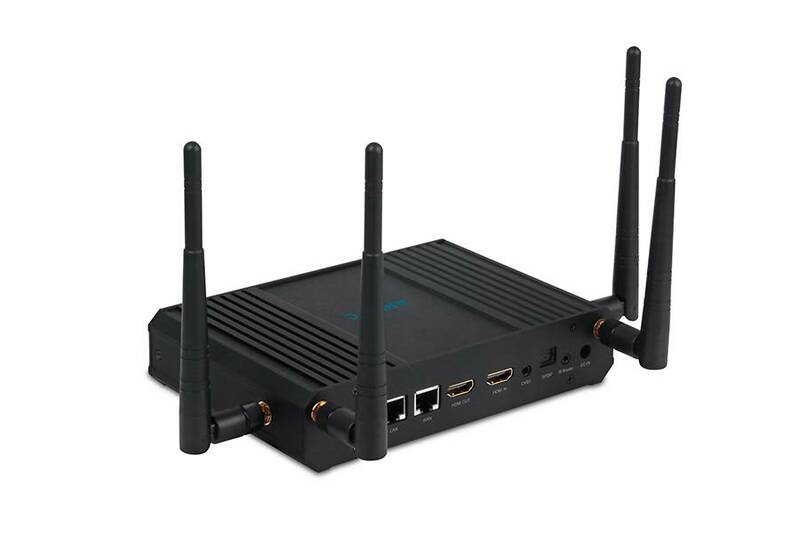 Gigabit LAN provides extremely fast and stable local network video streaming and Ultra HD streaming, Dual band 802.11AC WiFi MiMo 2*2 gives wider signal coverage and less interference. We are experts in customized GUI design to create or implement your applications.